Every musician should understand the importance of having their equipment safe and sound. For performers that travel frequently to gigs and shows, it’s incredibly important to secure the well-being of all their equipment by using some sort of road cases. Besides the instrument, most musicians have to carry around a mixer for their shows, since not all locals provide them with one. So apart from buying a guitar or keyboard case, you have to protect the mixer with a mixer road case as well. The mixer is not inexpensive, thus if it gets damaged during transition, this can quite negatively impact your next show. This piece of equipment is often times overlooked, and what most people don’t realize is that the mixer is the tool that controls the quality of your performance, ensuring your instrument and singing sound perfect. This alone should be reason enough to buy a mixer road case, since so much of your performance depends on it. Every musician needs a mixer for a great performance, but DJs rely most on it. So if you are any kind of musician who is constantly performing at different venues around the world, it’s probably easy for you to realize the importance of being mobile while keeping your equipment safe. Thanks to the market being so big, and the Internet providing many sources of information and online stores, buying a mixer case has never been as easy. You can easily find hundreds and hundreds of different models and types. All of them are generally divided into two categories – soft and hard cases. Here are a few things you should know about each category. 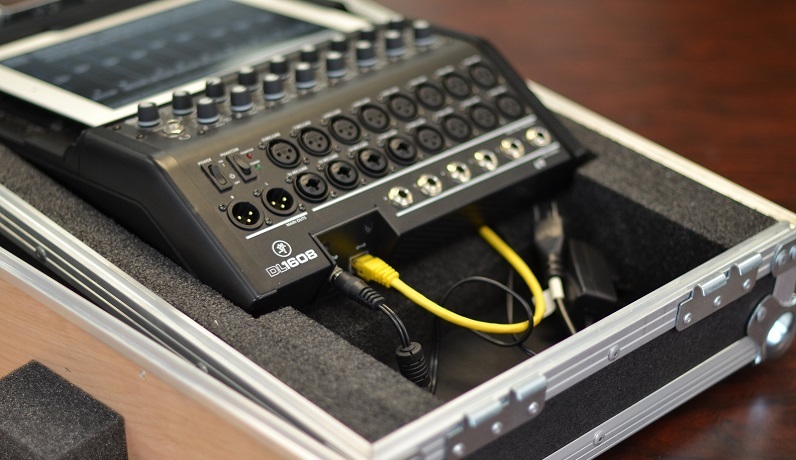 The soft mixer cases are usually the cheaper option of the two. They don’t offer as much travel protection as the hard case, especially not when traveling by plane, but they still provide plenty others. They’re very straightforward to use and are similar to laptop cases. Most of them have a zipper mechanism and are really easy to carry because they are quite lightweight. Before you decide to buy a soft case, measure all the equipment you own and compare it to the dimensions of the soft case to make sure everything fits inside. 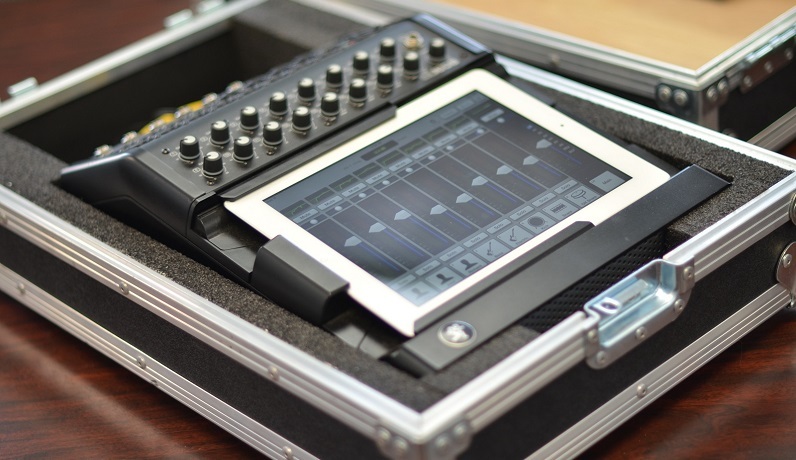 Hard mixer cases offer outstanding protection when traveling. They protect the mixer from bumps and all sorts of damage thanks to their multiple layer construction. Investing in a hard mixer case is something you should consider if you often travel by plane and want to save money on repairs. Most hard mixer cases are made of stainless steel or aluminium. The multiple protection layers and the divided spaces with foam ensure that you can store extra few items and keep them out of harms way. Copyright © 2016. Everything Vintage. All rights reserved.